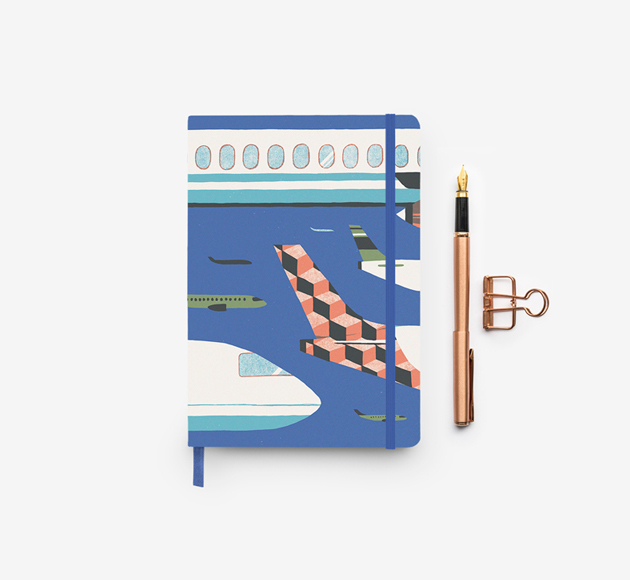 Marylou Faure’s designs are bold and charming. 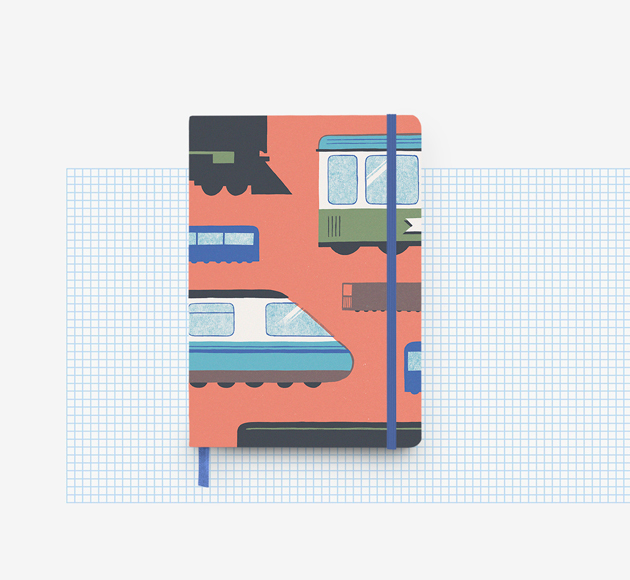 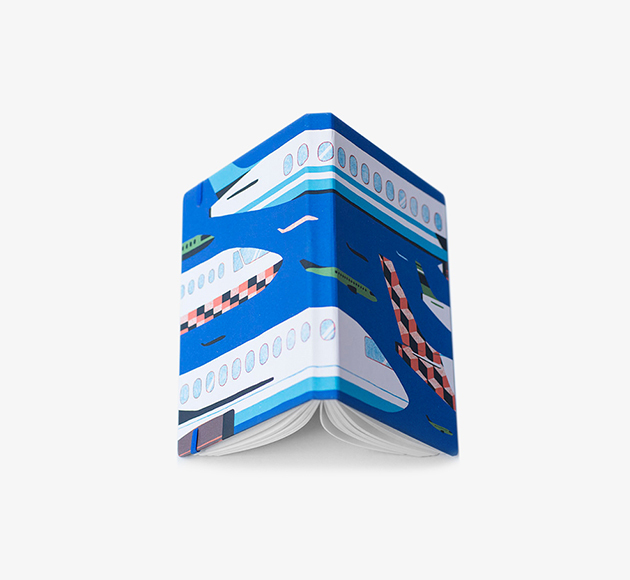 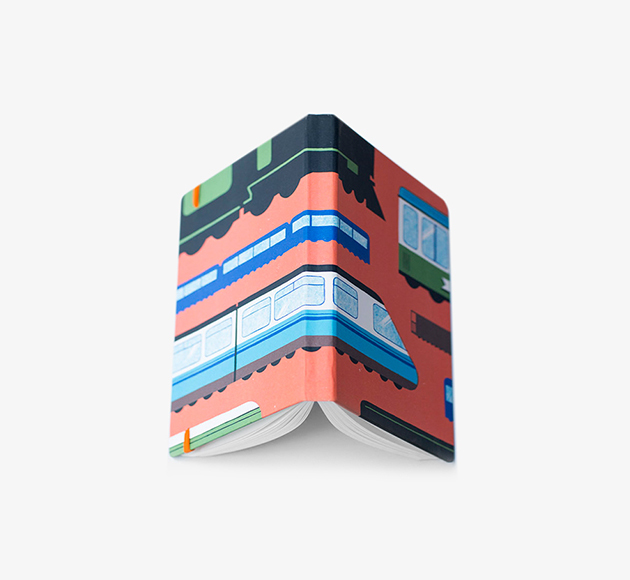 With a soft touch cover the pages are made up of lined, grid, plain and illustrated 110 gsm paper. 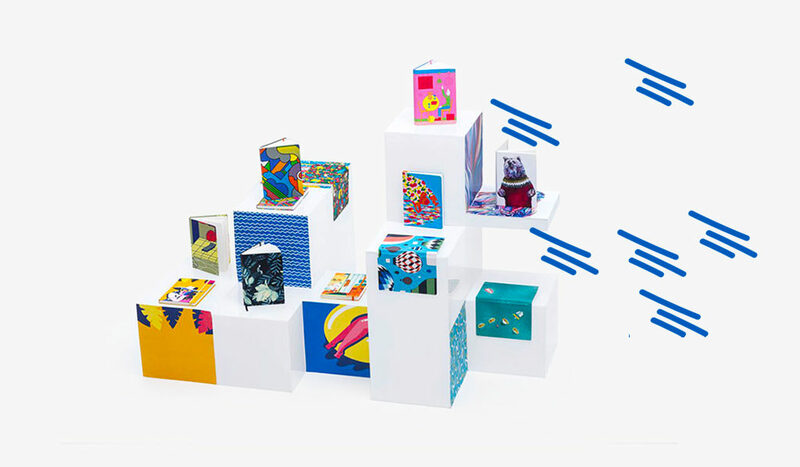 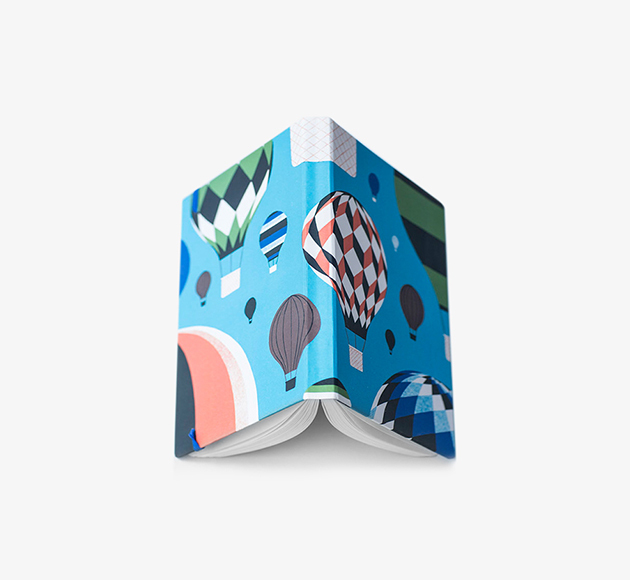 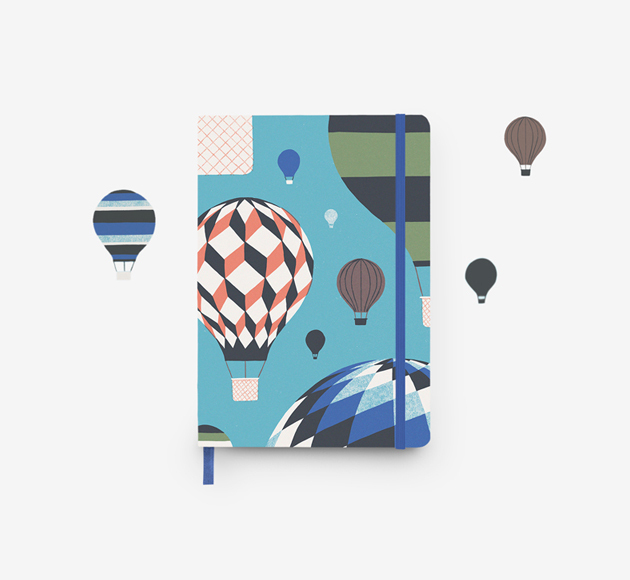 Each of the notebooks is created in the illustrators’ own distinctive style making them special collectables for illustration fans and must-have accessories for unique and artistic stationery lovers.